Come spend Thanksgiving weekend with us this year for delicious food, shopping till you drop and a little Rest & Relaxation all rolled in to one amazing weekend! 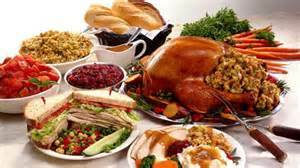 For your convenience we have put together a list of restaurants that will be open on Thanksgiving day! So start planning your visit with us and your meal right here right now! Now that takes care of the food how about the shopping! 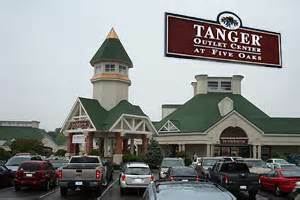 Tanger Outlet Mall will open at midnight in Thanksgiving night to kick off the Christmas shopping season! Come stay with us and eat relax and then shop till you drop! Call or visit our website at www.berrysprings.com and book your Thanksgiving weekend with us! We look forward to your arrival!